The U.S. World War I Centennial Commission’s mission is to plan, develop, and execute programs, projects and activities to commemorate the Centennial of World War I (WWI). In 2015, the Commission declared Fun Academy’s debut film Sgt. 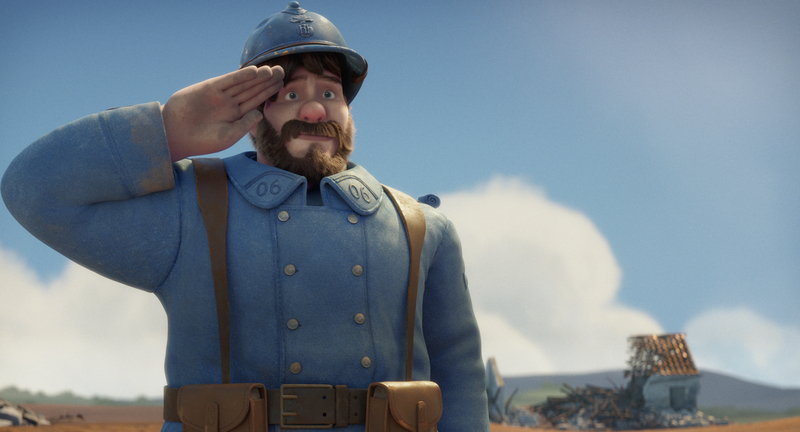 Stubby: An American Hero as an official film project to honor the WWI centennial. Other projects include the construction of a national WWI memorial in Washington, D.C. to be unveiled in 2018. 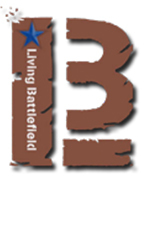 Livingbattlefield of South Carolina is a non-profit educational media production company whose mission is to preserve history by engaging with communities through outreach screenings, resources for teachers and fiscal sponsorship for the creation of quality historical programming. The “American Road to Victory” trilogy has over 3,000 airings on PBS stations worldwide, the most-viewed World War II program in public television history. Livingbattlefield is also the creator of Operation IGNITE, an in-school initiative to extend the lessons of the films into classrooms, as well as a media partner of the National Infantry Museum Foundation.